Are you serious? There are five “countries” that sit within the borders of the United Kingdom? Are they for real? What are they? Can they be visited? This is a guide to five of the most obscure and absurd micronations, unrecognised countries, self-proclaimed republics and kingdoms, all formed with some kind of genuine intent and quirkiness. So while you’re in the UK, if you get tired of the usual sights like Stonehenge, Edinburgh Castle, Giant’s Causeway and the sights of London, you can always head to one of these mini-countries for real. Here’s the lowdown. The Lagoan Isles have their own currency, flag, border and Duke. It is basically three small islands situated in Baffin’s Pond in Portsmouth, United Kingdom. As they were unclaimed by the English according to an error in a land act in 1938 which forgot to mention their existence, a local school teacher called Louis Robert Harold Stephens proclaimed himself Grand Duke of the three islands and named them the Lagoan Isles. A currency was even produced, a website set up and a flag created. However a recent inspection shows that the Lagoan Isles have been left uninhabited, hence they are now often mentioned as an unclaimed land. It’s easy enough to get to from the Fratton area of Portsmouth, to at least admire these three islands. 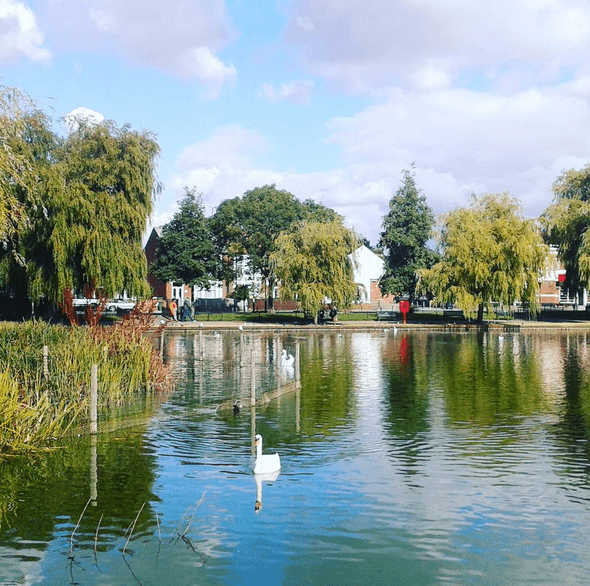 If you really wanted to visit, you’ll have to get a boat or swim across the leafy pond. In 2008 in the Surrey town of Carshalton, a privately-owned residency declared itself the Empire of Austenasia and seceded from the UK, with the headquarters based in the capital city of Wrythe. The country has gone from strength to strength, annexing other lands and territories as part of their empire, all lead by the heroic Jonathan I. The border crossing into Wrythe is on a street in Carshalton and the country has also featured on Japanese websites. 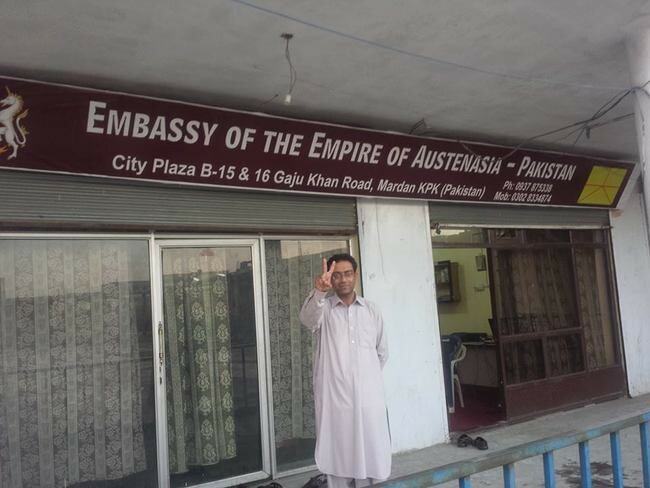 Austenasia still flourishes just one year shy of its 10-year anniversary (expect a big event) and indeed have had numerous newspaper appearances, annexed global territories in both Australia and USA, plus they now even have an Embassy in Pakistan. I kid you not! 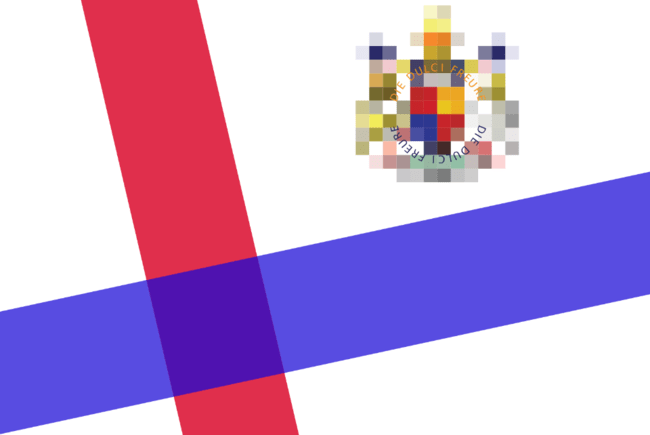 The People’s Republic of Podjistan is a self-declared country within the borders of Northern Ireland and to date the only genuine claim of a micronation within what locals term as “Our Wee Country”. While parts of Londonderry/Derry and Belfast might still be disputed, Podjistan’s claim is actually more clear – it’s undisputed. Back in 2010, and in a haste, the totalitarian leader Simon Stewart set up laws, a flag, a border and passport control office (yes, you can get your passport stamped here! ), and a restriction on import and exports including the ban of the alcoholic beverage Buckfast. Podjistan borders Northern Ireland and is situated in sparse countryside so is not easily reachable, nor does the micronation operate huge publicity campaigns, hence why it is still largely unknown. There are two villages to tour – the Four Gables as well as the People’s Palace (the capital city). However, the country has only ever welcomed one tourist and is now not accepting other tourist applications, though leader Simon Stewart maintains that this could change. Of note, the country’s “national sport” is Subbuteo. The Kingdom of Lovely was a Micronation formed in a “tongue in cheek” manner as part of a BBC TV documentary series in 2005, known as “How to Start Your Own Country”. 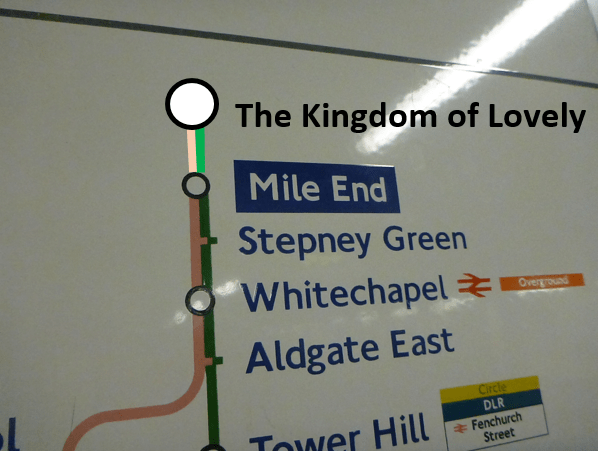 The flat that the country was launched in would officially be just one tube stop from London’s Mile End. Popular comedian Danny Wallace, was and realistically still is the country’s leader. During the early days, Wallace based the country in his flat in Bow, East London, and made an attempted invasion at Eel Pie Island, London, England. 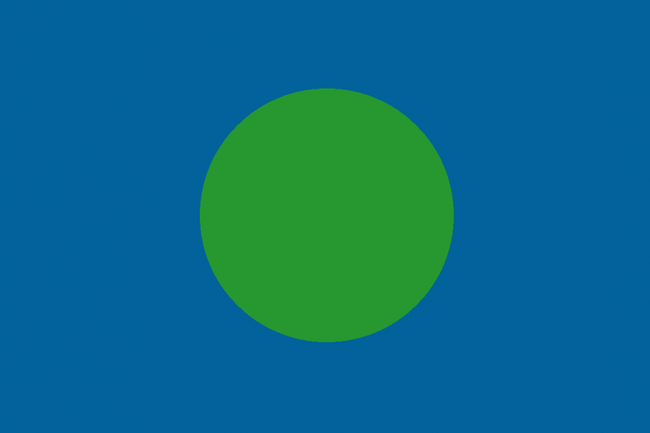 The country produced their own flag and at one point boasted a population or membership of 58,165. 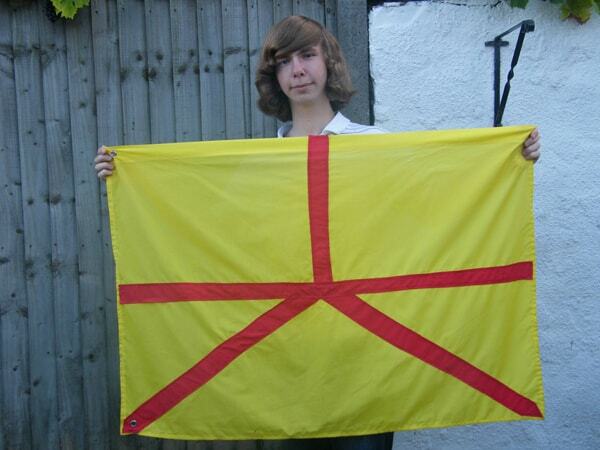 The Empire of Adammia is a “secret micronation” which borders Yorkshire in England. As yet, the Adammia government have only released details that their country is in Yorkshire so the exact location is completely secret. However, they have a website and there are ways to get in touch with them. Indeed the country has already had a tourist, back in 2015. Surprisingly for such a secretive, unknown and small country, Adammia has its own postage stamps, winery, brewery and the national flag hangs daily in the capital city, The Imperial City. 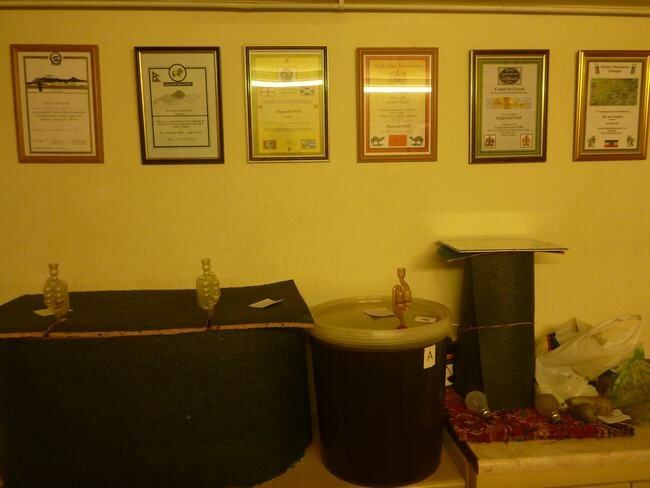 They have also held rocket launches and helicopter flying events in and around the capital. 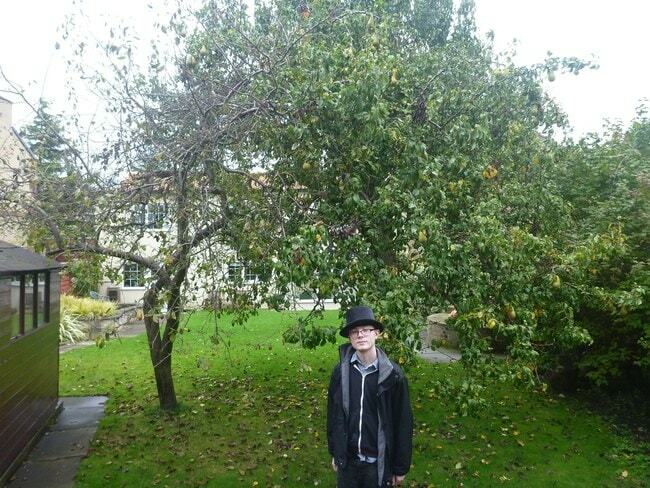 Lastly and an addition to the list as it no longer exists, is Frestonia. The short-lived Republic of Frestonia was a breakaway republic in London in the 1980s, influenced by the movie “Passport to Pimlico” where squatters at Freston Road (near the tube station Latimer Road) cordoned the area off and declared it the Republic of Frestonia, in a similar way to Christiania in Denmark. They issued their own stamps and lived in their own community, attempting in vain to secede from the United Kingdom.